$60,000 price reduction. 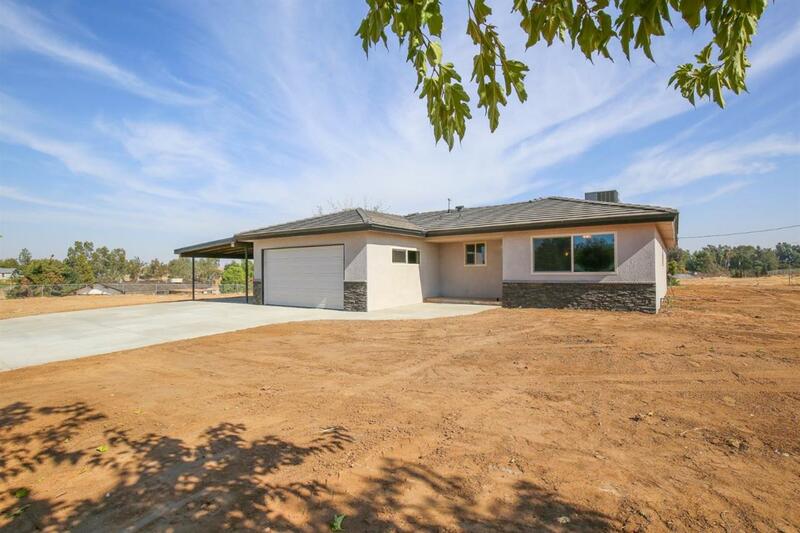 Beautifully remodeled Madera Ranchos home! Everything newly installed! 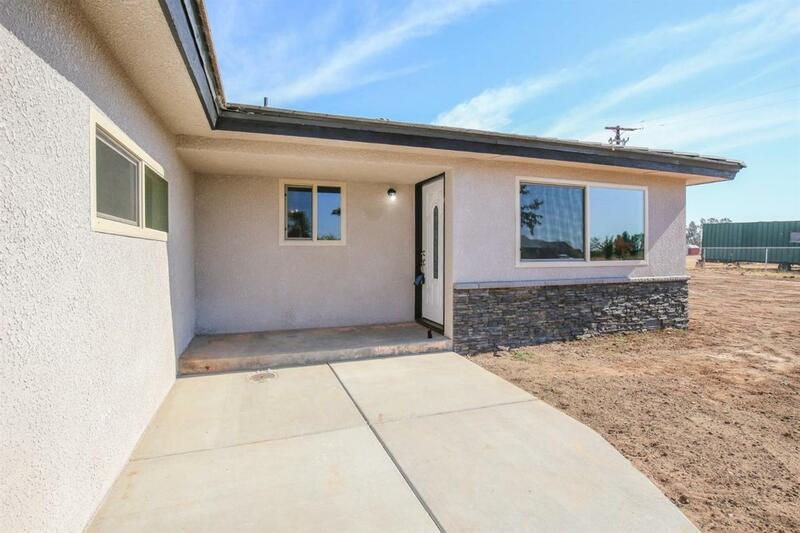 Home features newly installed light weight tile roof, stucco/stone, fresh paint, carpet and tile flooring, ceiling fans throughout, 5 inch baseboards, dual pane windows, newer AC and ducting, newer propane tank and lines. Kitchen features granite counters, glass tile backsplash, SS appliances and newly installed cabinets. Separate living and family room with slider leading to outside patio. Bathrooms with tile floors, granite counters. Master bath with walk in tiled shower with stone flooring. 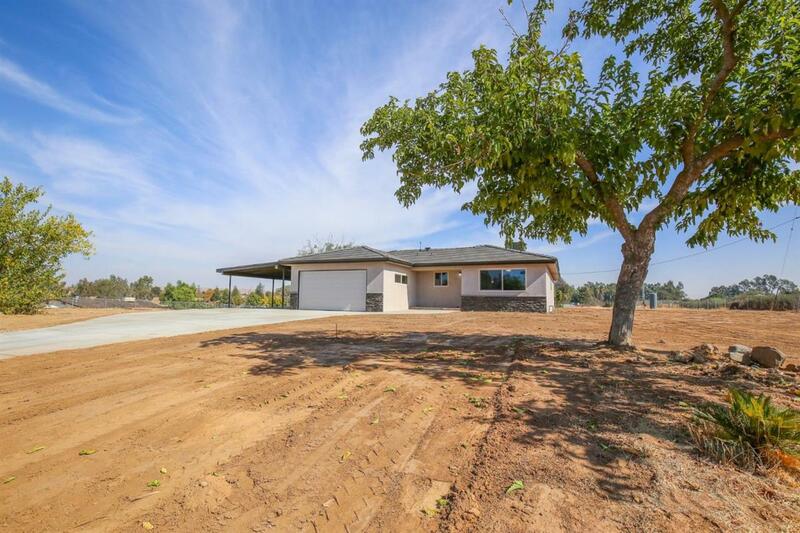 Over 2 usable acres, plenty of room for horses and has endless possibilities. Beautiful views of the Sierra's. 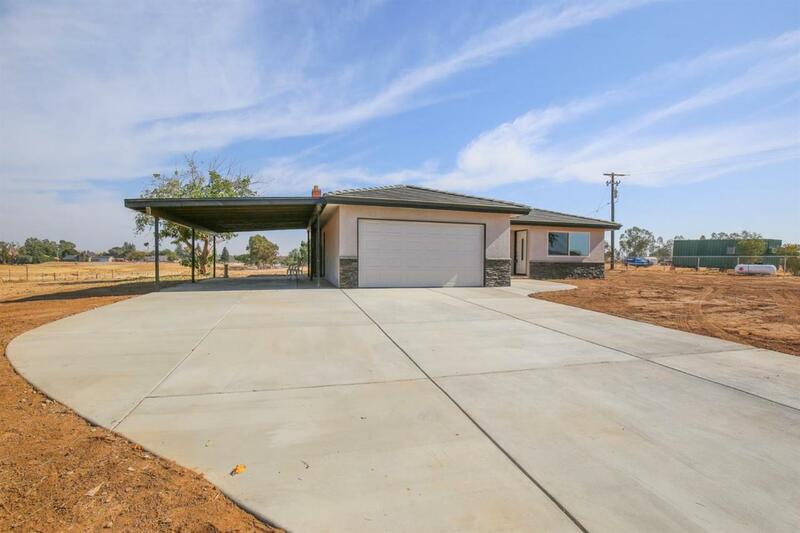 This home is a must see and shows well. Bring all buyers, seller motivated!